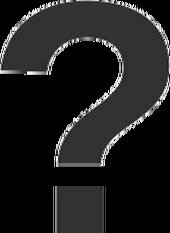 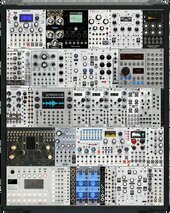 Eurorack was introduced by audio manufacturer Doepfer in 1995. 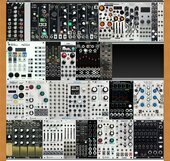 Eurorack is the most popular format on ModularGrid. 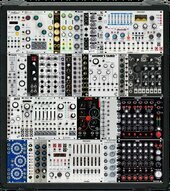 There are 7729 Eurorack modules to choose from. 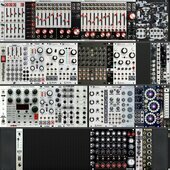 Users build 203131 Racks in this universe.